A 2015 report suggested nearly a quarter million iPhones had been hacked by one (or more) of 92 different identified varieties of malware. A new app, ‘System and Security Info,’ wants to let you know if you’re one of them. The problematic part isn’t often the hack itself, it’s that most have no clue they’re infected. 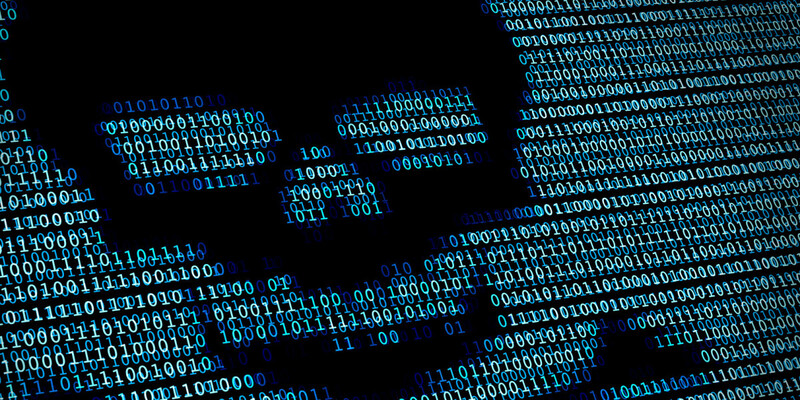 Modern malware runs as a background process and leaves few clues to its existence. 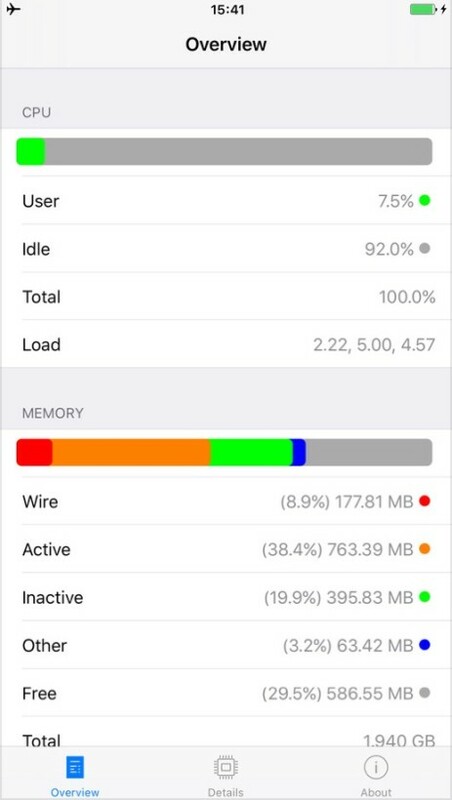 If iPhone owners knew they were running malware, it’s actually remarkably easy to remove — hence the focus on keeping it hidden. German security researcher Stefan Esser created the app to tell users if their phone has been jailbroken, a simple step that could alert those who haven’t actively jailbroken their phones to the presence of malware. The app itself tells you in plain language whether your iPhone is running an authentic version of iOS. If everything is green, you’re in the clear. It also features ‘anomaly detection,’ a tool that tries to verify certain security assumptions are still valid, such as an Apple signature on an iOS update. Unlike Android devices, iPhones require a jailbreak for hackers to access the parts of your phone you’d rather keep private. Android hacks — since many devices aren’t encrypted by default — don’t require this level of access. The scary part is, you don’t even have to jailbreak your phone, hackers have come up with ingenious ways to do it without your knowledge. But, if there’s a silver lining, it’s this: since your phone requires a jailbreak to run malware, it’s actually remarkably easy to get rid of. 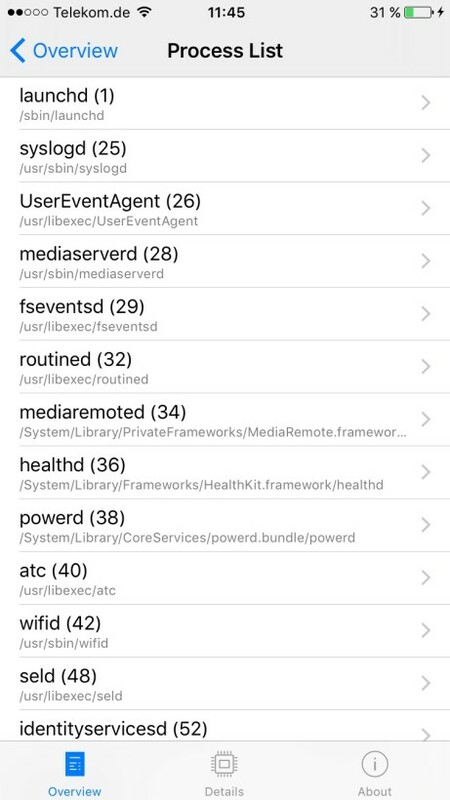 Jailbroken phones require third-party hacks to remain jailbroken, reverting the phone back to its factory settings (or downloading an iOS update) is often all it takes to disable the jailbreak. 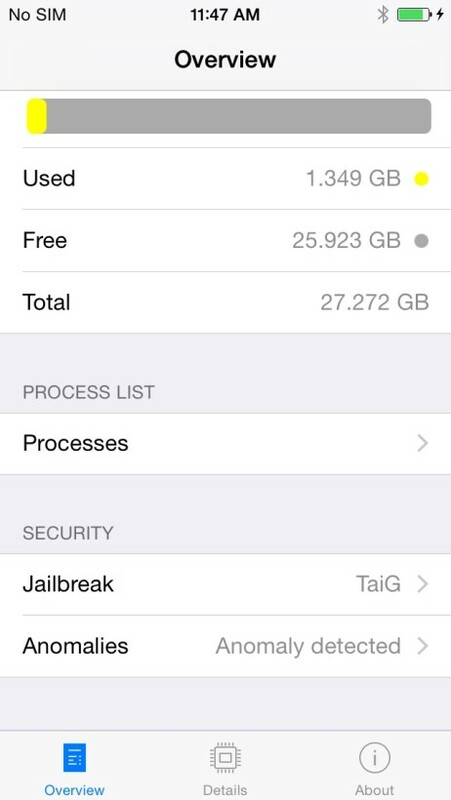 Once the jailbreak is gone, the malware is too.